Singer-songwriter Kacey Musgraves has always put out witty, observational, tongue-in-cheek songs that have challenged the stylistic and social norms of music, especially country music. Personally, I am a huge fan of Kacey Musgraves and her music. She is an independent, humorous and confident artist which radiates through her music. And if you're thinking: "I don't really like country music that much," I will let you know that I am not necessarily a country music fan either. I like a handful of country music artists who are producing music today. I can promise you that her music isn't like other country music from today, and because of this, she is getting more and more recognition for her unique style. Kacey's latest album "Golden Hour" has caught the world's attention, rightfully so, but her earlier albums should not be overlooked either! Although Musgraves' music is cutting edge, the songs still mix in old country elements and maintain classic sounds and messages. Because of her blend of classic and modern elements, as well as the variety of her stories, Kacey Musgraves has at least one song for every type of person, so give these songs a listen! "Butterflies," a single off of her latest album called "Golden Hour," feels like a dream-like love story. "Now you're lifting me up, instead of holding me down/Stealing my heart instead of stealing my crown" is the beginning of the refrain, which describes light and freeing love - who wouldn't want that? On the other side of the coin, here's a song to pull you out of your latest break-up before you cry and turn to that pint of ice cream in the fridge. In "Space Cowboy," Musgraves sings about letting go of an already failing relationship. She expresses her fading will to fight for the relationship. But she does this while accepting her circumstance and not regretting what was by saying, "'Cause I know my place, and it ain't with you/Sunsets fade, and love does too/Oh, we had our day in the sun/When a horse wants to run, ain't no sense in closing the gate/You can have your space" and "roads weren't made to not go down." Get ready to take the high road and forget that trash guy who you just broke up with. Before you release the green-eyed monster, listen to "Biscuits" to gain a new perspective on what happens when you act on jealousy. "Mind your own biscuits, and life will be gravy" is the tagline of the tune which calls out nosy, critical people who only hurt themselves when focusing all of their negative energy on others. 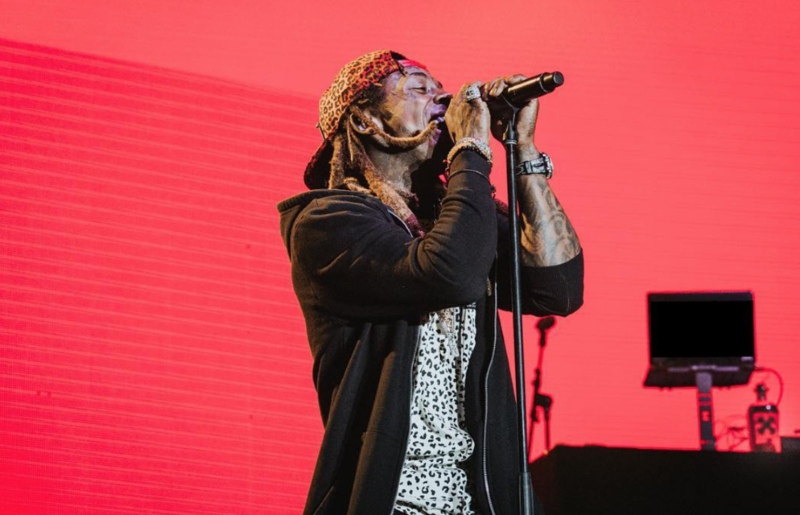 The song is very representative of Musgrave's style because it contains quirky to-the-point lyrics which allow Musgraves to lightheartedly criticize and comment on broader problems and tendencies of society. 4. Blocking out the haters: "Follow Your Arrow"
One of Musgraves' major hits, "Follow Your Arrow," from Same Trailer Different Park encourages you to be yourself in spite of what others say, because at the end of the day, you can't please everyone. Her lyrics focus on responding to the dilemma of being 'damned if you do, damned if you don't' by just living for yourself and doing what makes you happy. Her song "Cup of Tea," off of her sophomore album, also has a very similar message about ignoring whether or not everyone likes you or not. Everyone knows an arrogant narcissist. No one likes the person who thinks they're better than everyone else who has walked the earth. This song will help you take out your anger on that annoying person in your class, group project, job, or friend group who is painfully self-absorbed. 6. Christmas-y: "Ribbons and Bows"
"I don't need ribbons and bows to cure my woes/No, I just need your love" leads the chorus of this festive song. Although the song is original to Musgraves, it might remind you of that one little holiday hit called "All I Want For Christmas Is You" by Mariah Carey. In addition to this song, the rest of Musgrave's Christmas album is a fun twist on new and traditional Christmas songs that will freshen up your normal holiday music rotation. Here's 21 Savage's best features to date (yeah, yeah yeah). Shéyaa Bin Abraham-Joseph, better known as 21 Savage, is no stranger to the rap game. He made a name for himself in his "hometown" of Atlanta in 2015 with his mixtape, "The Slaughter Tape" (nice try, 21 Savage, we know you're originally from England). His first studio album "Issa Album" reigned as second on the Billboard Top 200 in 2017 with one top hit "Bank Account." 21 Savage's mysteriously boyish demeanor, quirky ad-libs, and fresh sound quickly drew a large fan base. He's stayed prominent in the limelight in the meantime, releasing multiple albums and popping up on popular songs everywhere. 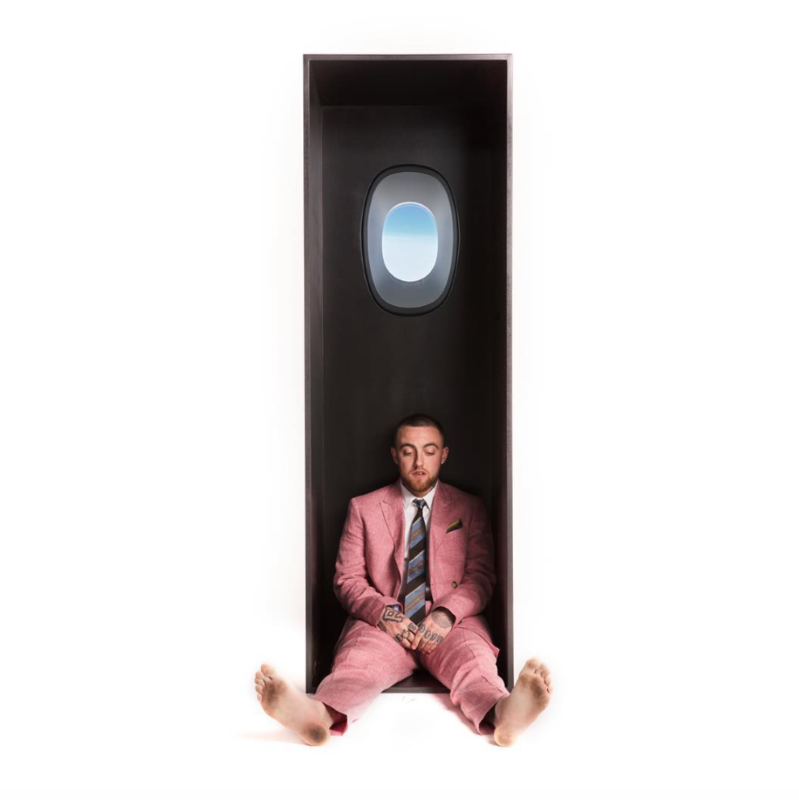 It's nearly impossible to chronologically rank which of his songs are the best due to their flawless execution and musicality of the lyrics, so we'll just rank some songs that he's a feature in. 21 Savage effortlessly embodies the savagery Cardi B planned to dish out in her second chart-topping single. 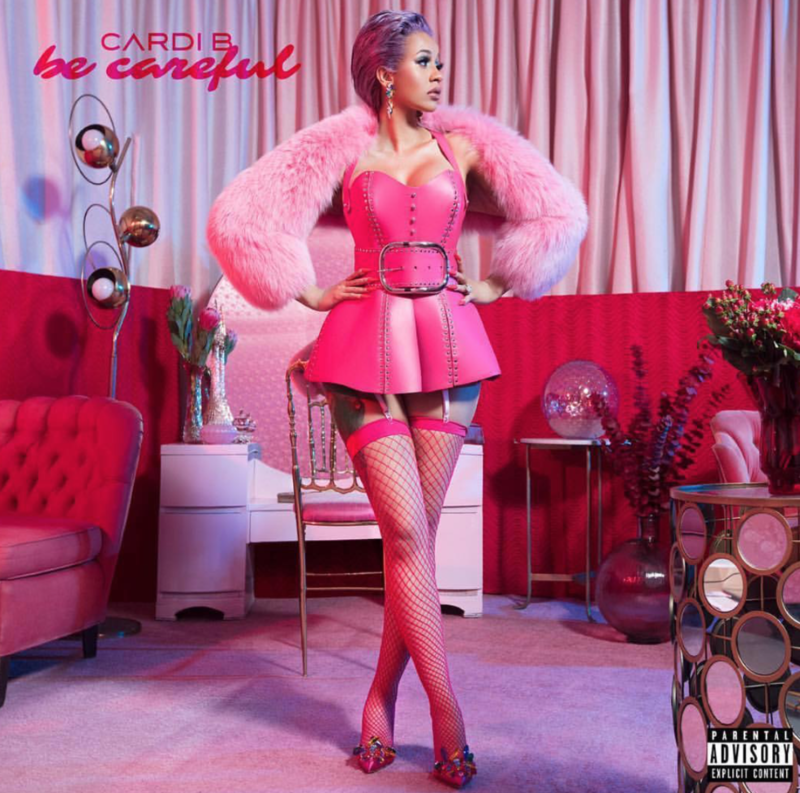 His cocky personality matches Cardi B's flamboyant aura to create a perfect mixture of attitude. This song has, in my opinion, the best line in all of the rap music, "Tell the waitress I ain't tippin', I like hot sauce on my chicken." Being a hot sauce connoisseur myself, I really am a fan of this line. 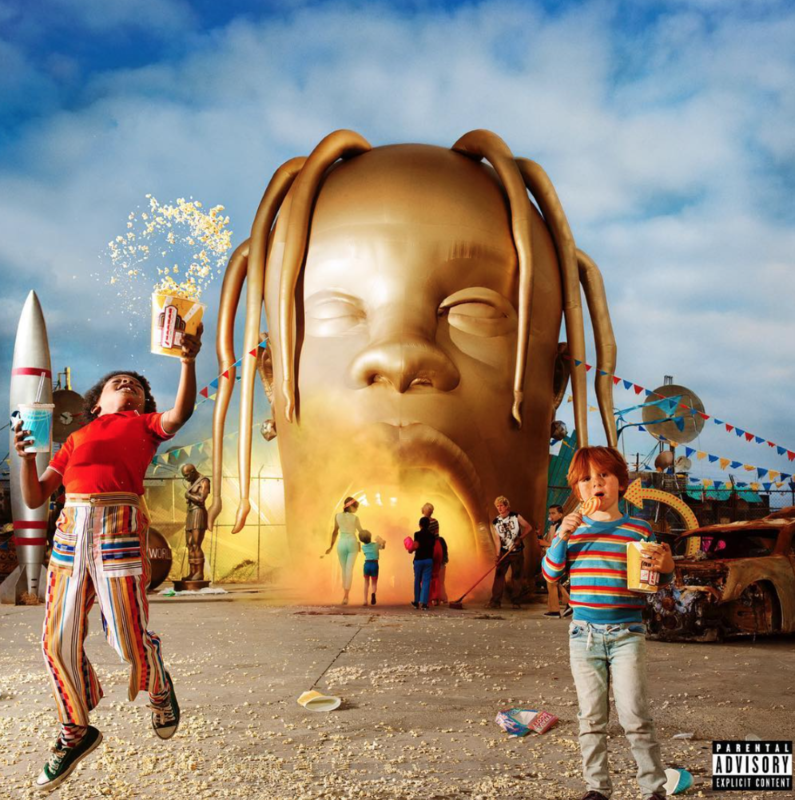 This song is featured on Travis Scott's newest album "Astroworld." 21's verse starts off with a very playful, boyish beat, but the lyrics turn more sinister as the verse progresses. He doesn't hype up only himself and his actions in the verse, he flexes his dog's clout briefly in one line saying, "I done got so rich I Saint Laurent my dogs now." Post Malone's first single off of his newest album, "Beerbongs and Bentleys," went platinum seven times and reigned as #1 on the Billboard Hot 100 for both artists following its release — 21 definitely contributed to its success. The song has a funky beat that perfectly meshes the two completely different styles of Post Malone and 21 Savage. 21 shows his love for having 6 cars in this song including, "Savage why you got a 12 car garage and you only got 6 cars?" Migos' sophomore album "Culture II" was star-studded with great features, including 21 Savage. "BBO" was a fan-favorite since the album's release. 21 Savage can be found on the chorus of the song instead of a whole verse, which is pretty different for Migos. 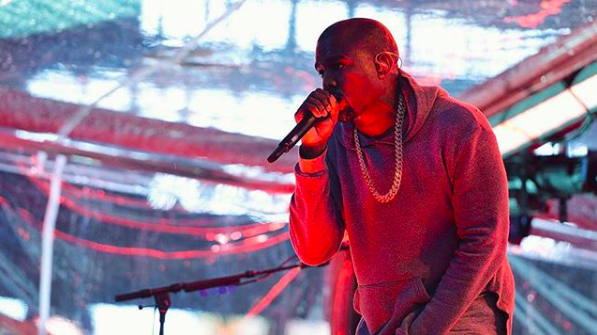 He flexes his jewelry with the line, "Whole pointers 'round my neck, lookin' like a lighthouse." "Pass Out" is definitely one of the best collaborative works on Quavo's first album "Quavo Huncho." 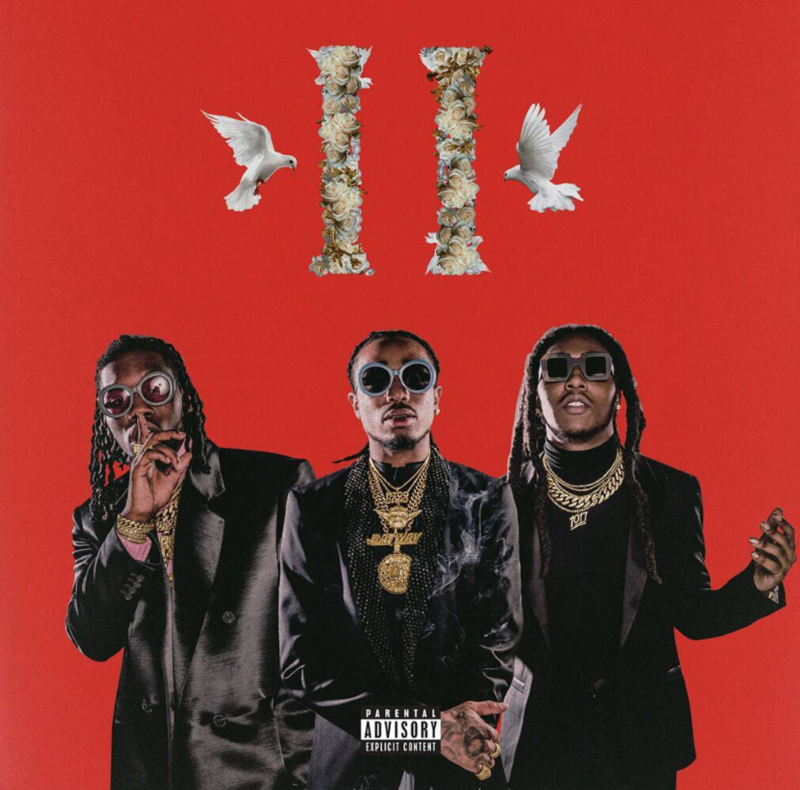 21's trademark ad-libs work well with Quavo's flow and catchy beats. The lyrics are a string of one-liners that reference everybody who is everybody including, "I'm not Will Smith but I'm tryna get jiggy. I can show you how to make a band like Diddy." This is undeniably my favorite 21 verse I have heard since its release in the summer. The Apple Music exclusive single produced by London on da Track is no stranger to this list. Being released alongside "Fake Love" and "Two Birds, One Stone," Sneakin is pretty easy to forget about since it's no longer available on Spotify, but 21's verse cannot go unmentioned. 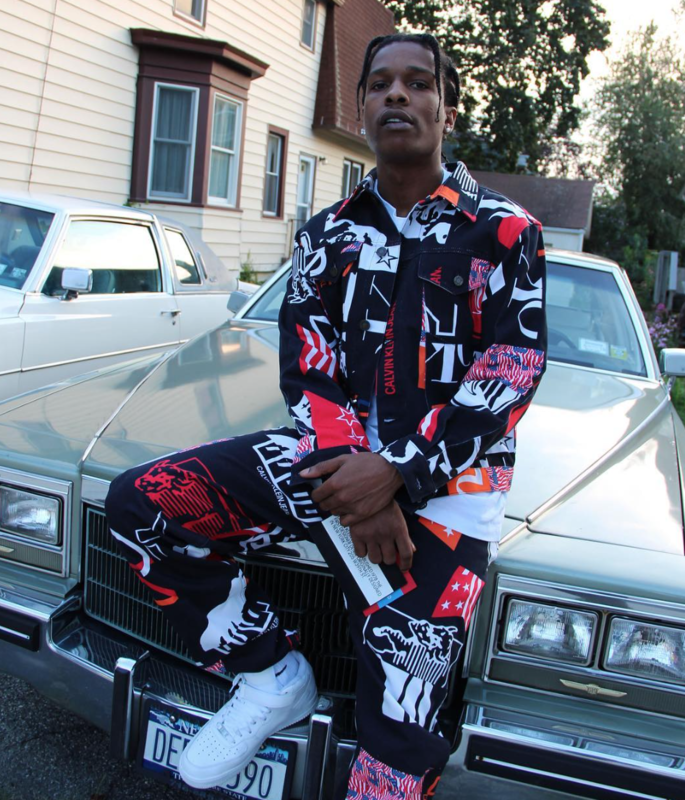 With the flawless entrance "Baby, I'm a savage, I ain't romantic," 21 gets us hooked into his verse about flexing all his cash and living a lavish life. A Boogie's catchy, melodic hook feeds into 21 Savage's dark and twisted verse. A Boogie said he had a bunch of famous rappers asked him for this feature, but he believed 21's flow would mesh the best. There's a lot of quotable lyrics in this song, including "Riding in a Hellcat, ain't no catchin' up to me." It would be a crime not to give this remix some love (LOL because Tay-K was on the run from the cops). This song generated a lot of coverage by the media due to the crazy backstory behind it. A lot of rappers made their own remixes including Lil Yachty and YBN Namir. 21 Savage took this opportunity to make this bad situation good and rap about the positive turn his life has taken. His lyrics include, "My street cred platinum, ain't nothin' fake. Pulled up to the **** Walk with a K. You a internet gangster, I'm a ape." These lyrics show how hard 21 Savage has been working as well as showcasing his successes. Big Sean, the self-appointed king of spitting bars, struck out on this song with 21 Savage. 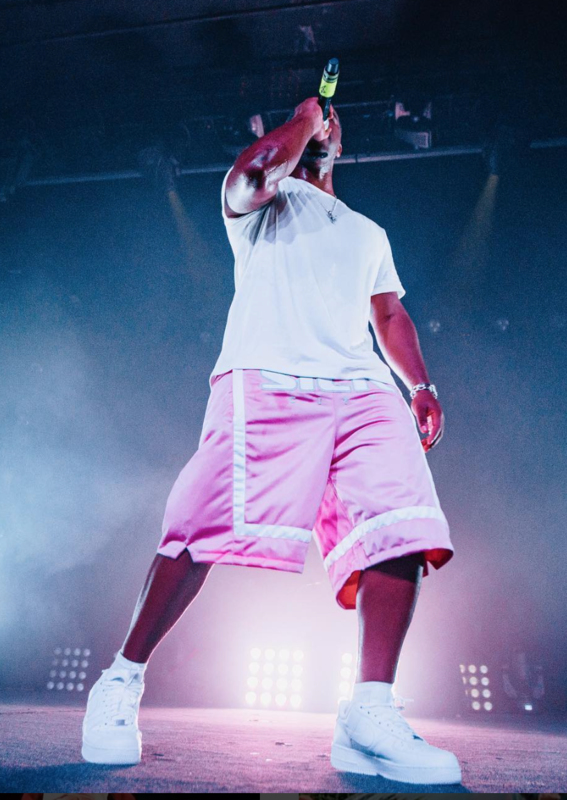 21's aggressive verse highlights his talents and puts him up to the same level as the more established rapper, Big Sean. Nonetheless, Big Sean doesn't steal any of 21's clout in this song. 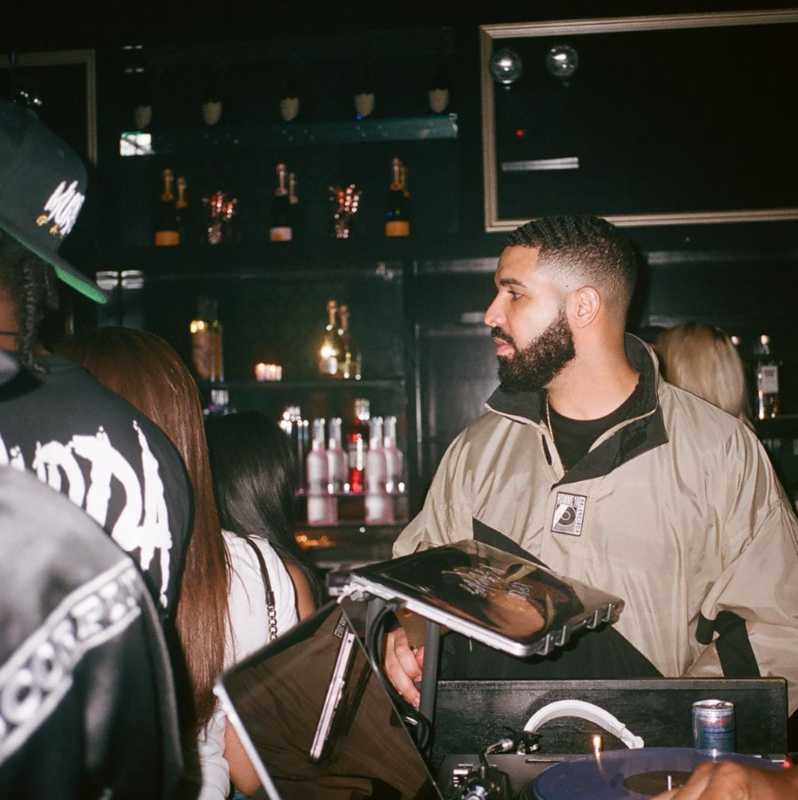 It shows in verses such as, "All these diamonds dripping, now she wanna bite me. She broke up with that *****, now he wanna fight me." The remix of the mainstream hit "Rover" shows 21 Savage's cool side mixed with JB's unmatched energy. His whole verse seems as if 21 is shooting a warning shot at an unnamed rival. Including the line, "Salt kills snails, not players," he is really trying to instill fear in the face of this rival, and they better run while they're ahead!